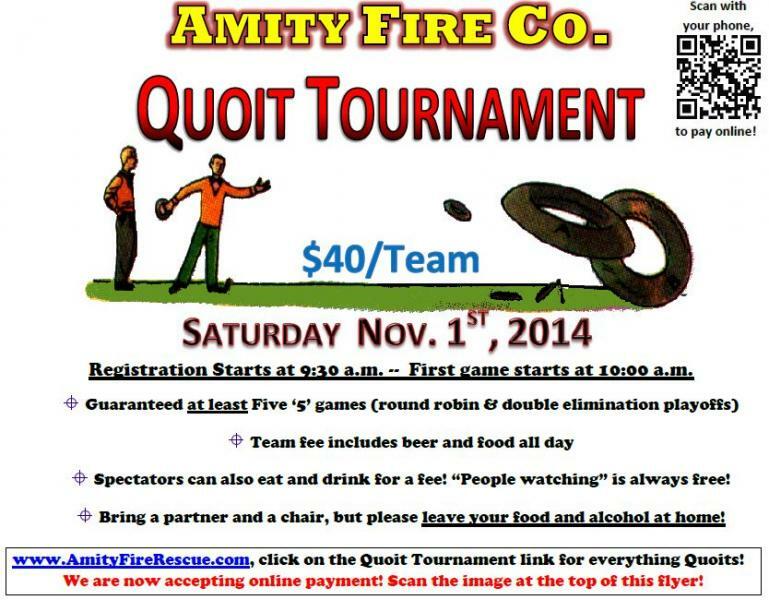 Our 3rd Annual Quoit Tournament will be on Saturday Nov. 1st. Team fee is $40 and that includes AT LEAST 5 games and beer/food for the day. We encourage others to come and join the event. 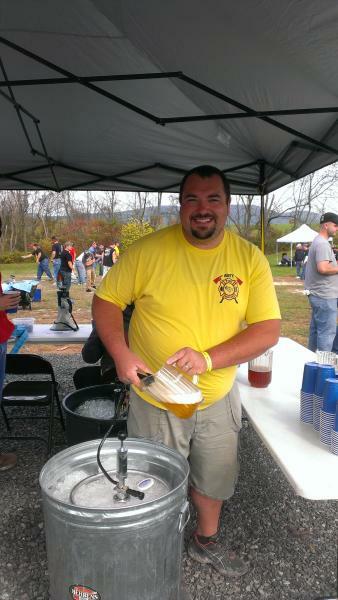 Spectators can purchase a ticket to enjoy the beer and food for the day also. Registration begins at 9:30am and first game starts at 10am. 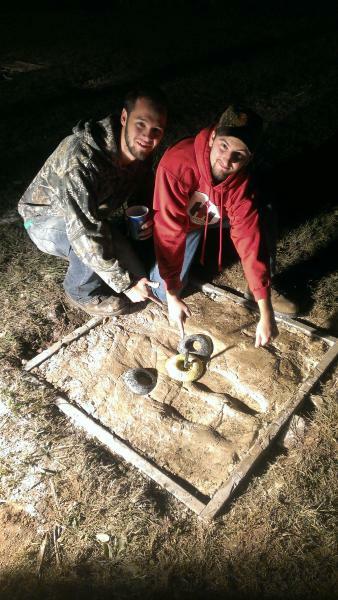 This is an all day event, so feel free to stop by and check out what quoits are all about! All proceeds benefit the Amity Fire Company Truck Fund. Please visit our event website for all information.